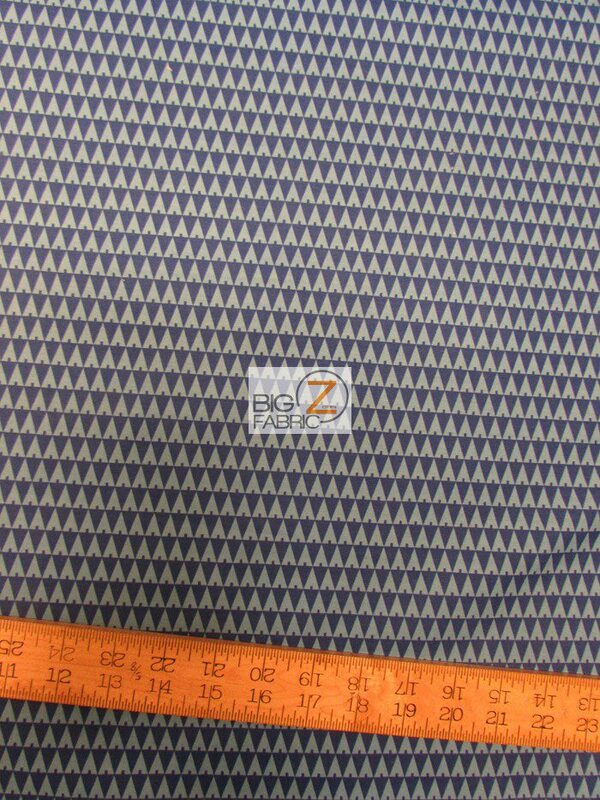 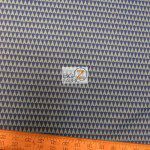 This Westminster Fibers cotton fabric is very lightweight, breathable and is made from the best quality cotton on the market. 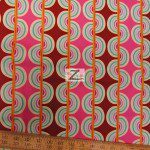 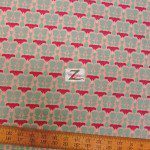 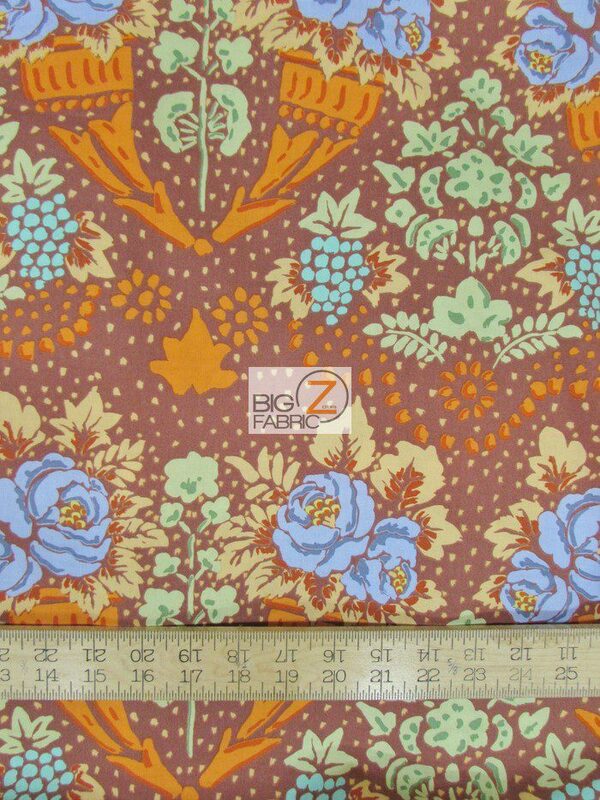 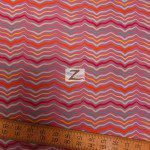 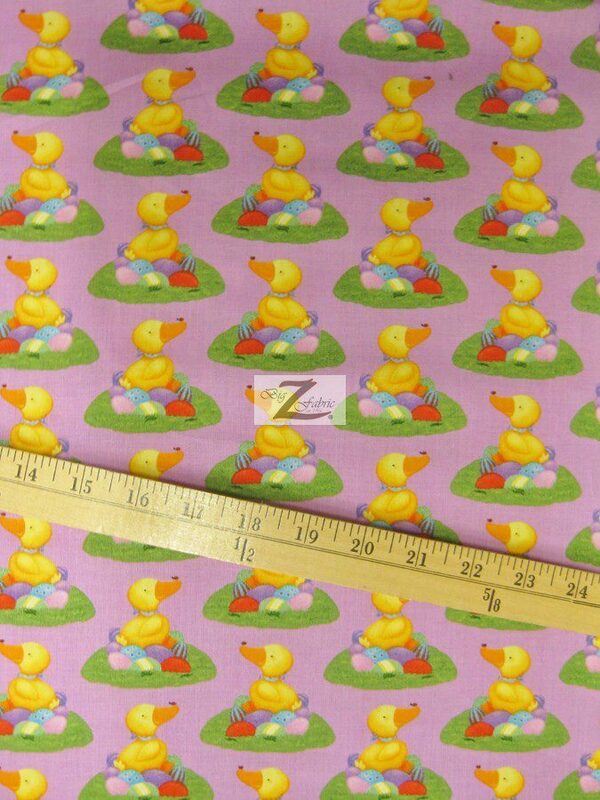 This 100% cotton fabric has a width of 45″ inches and is perfect for any quilting project. 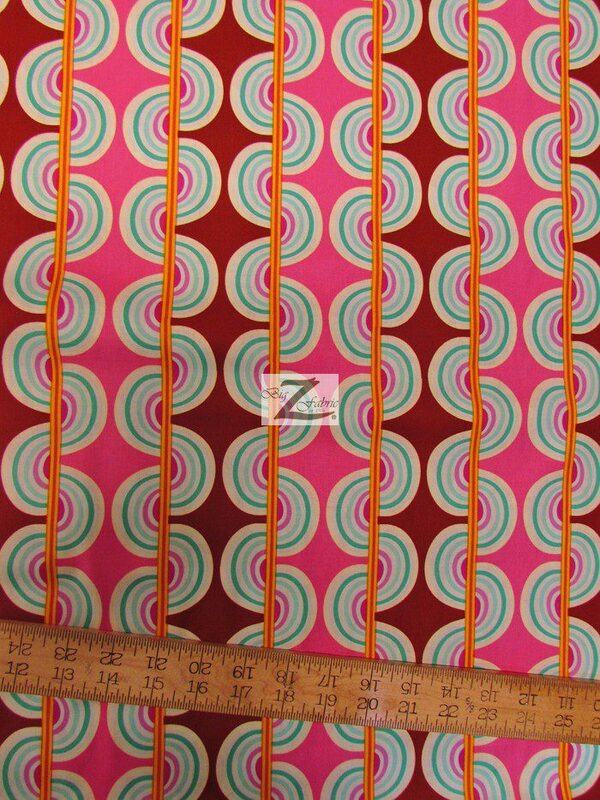 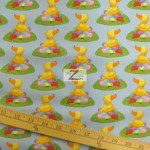 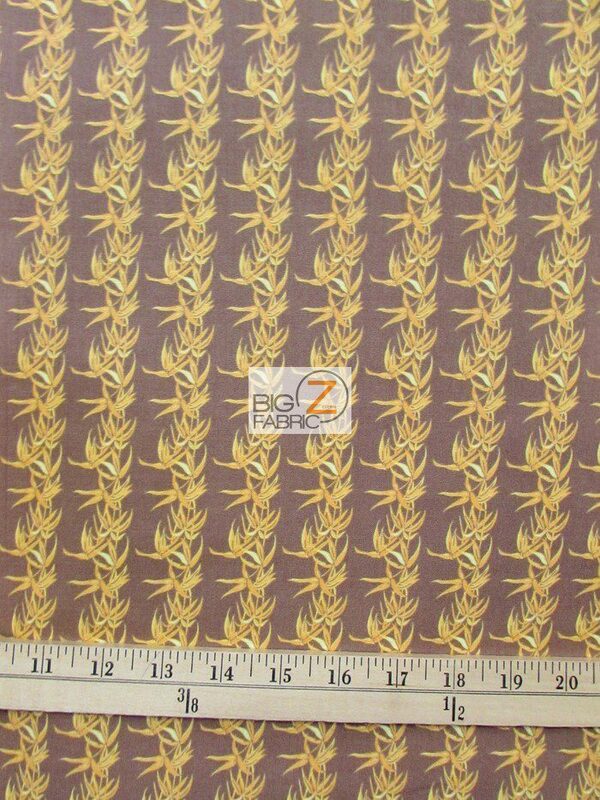 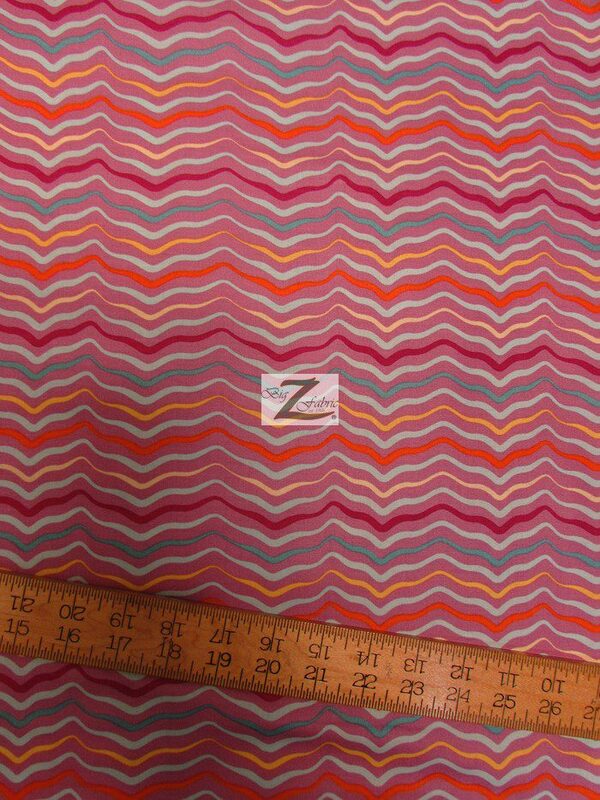 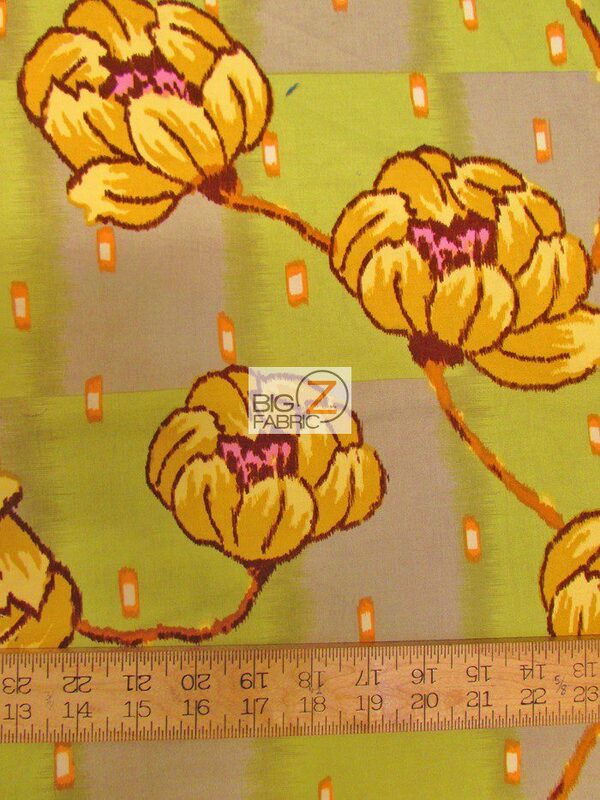 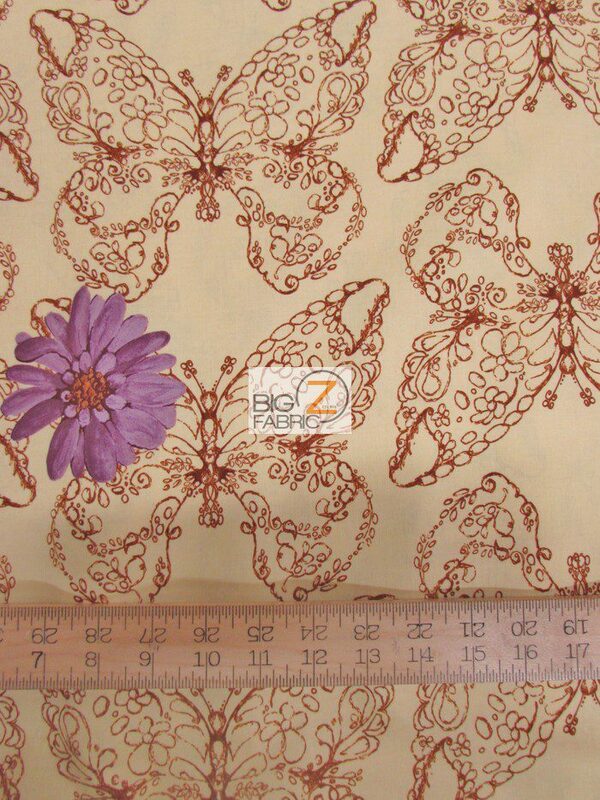 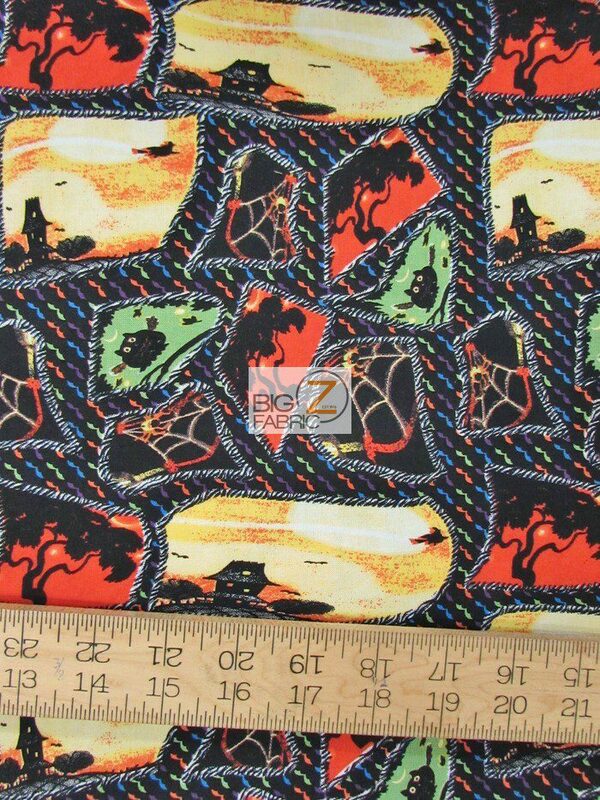 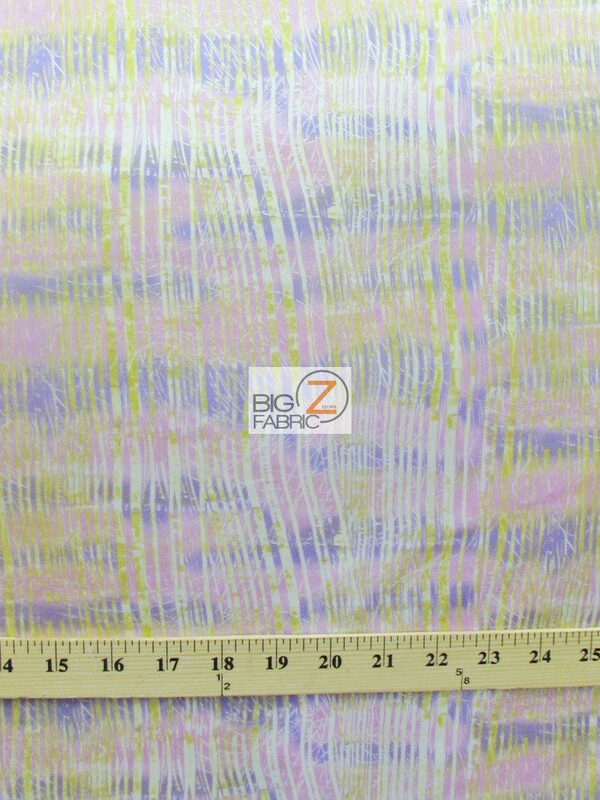 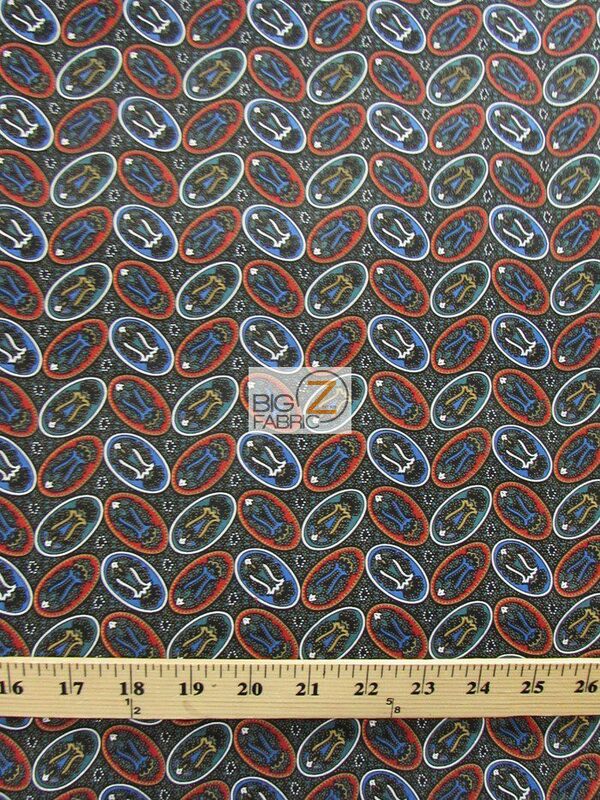 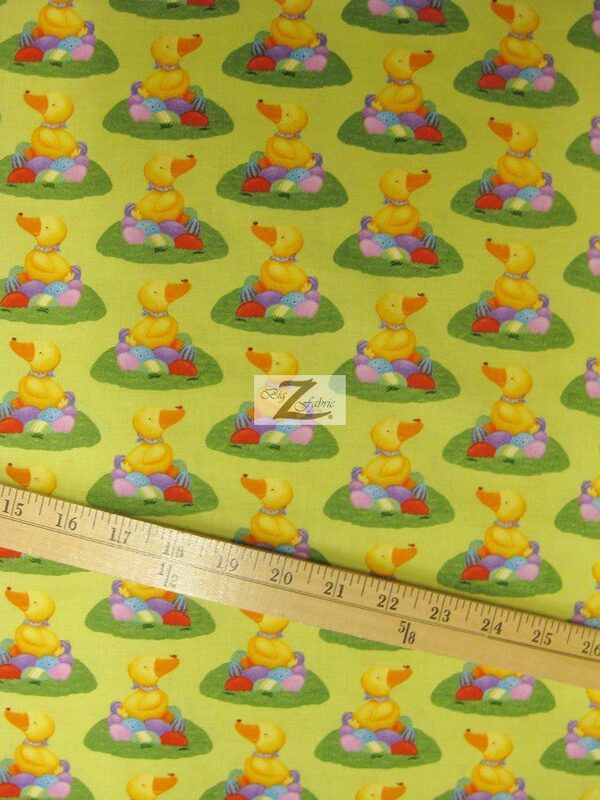 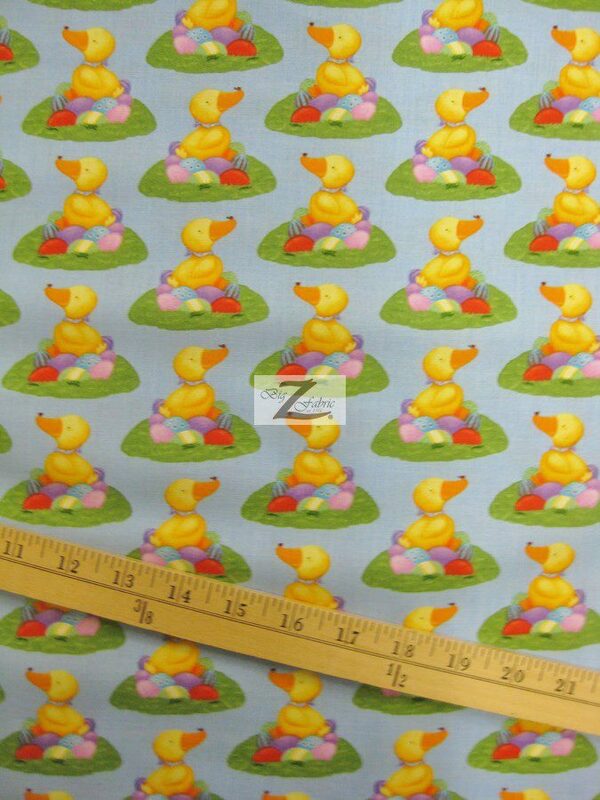 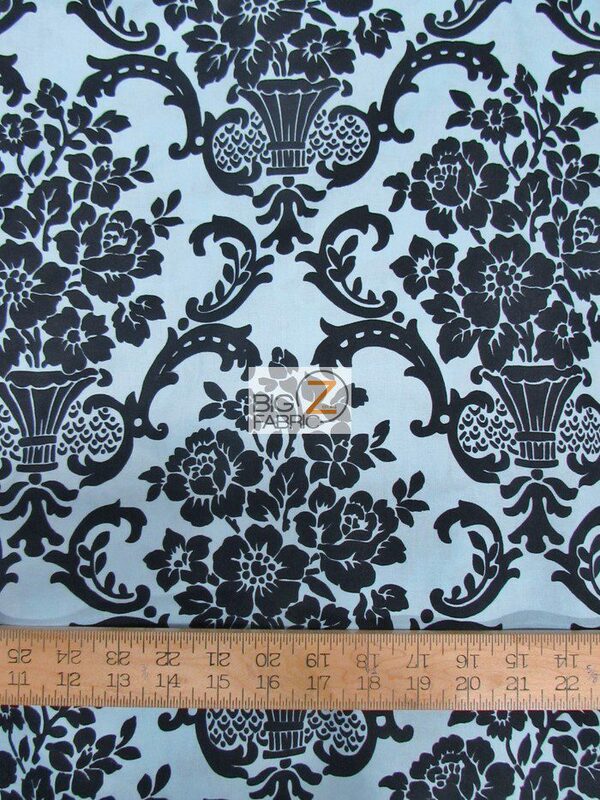 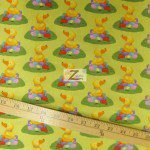 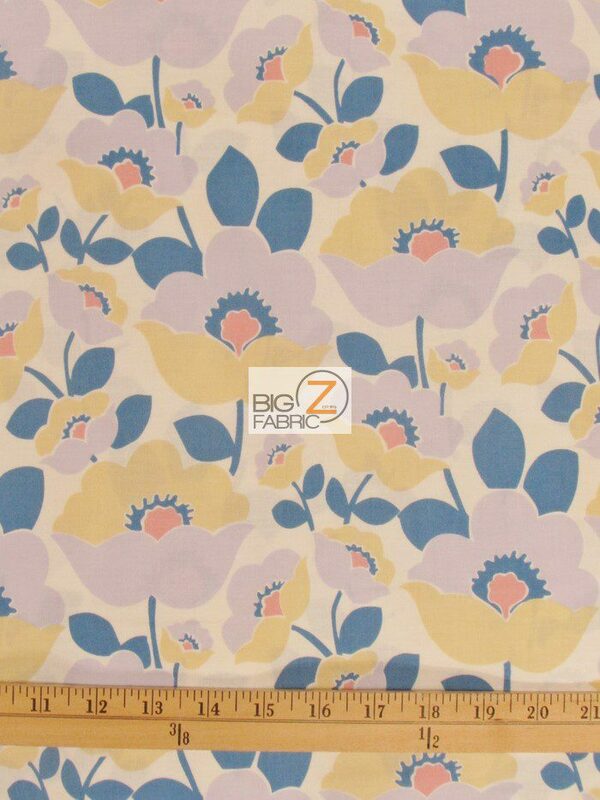 This licensed cotton fabric is sold by the yard and in continuous yards.